Jinx is an immobile hypercarry with minimal CC and a passive that gives her movement speed steroid when she destroys almost anything. She scales to be a team fighting terror with her ability to do AOE damage with rockets with the critical strike damage affecting everyone in range and a global execute ultimate, but has a hard time avoiding things like mobile assassins and bruisers without somesort of assistance. 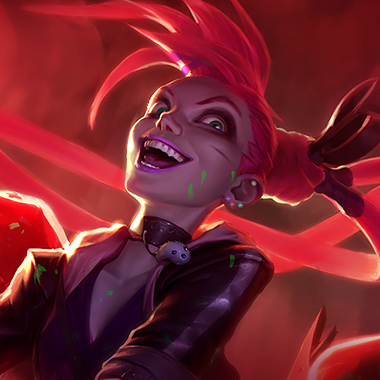 Jinx receives massively increased Movement Speed and stacking Attack Speed whenever she damages an enemy champion, tower, or inhibitor that is then killed or destroyed within 3 seconds. 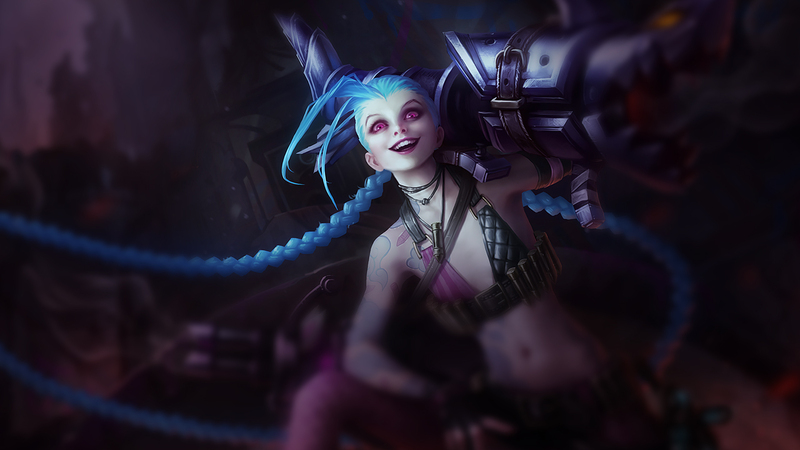 Jinx modifies her basic attacks by swapping between Pow-Pow, her minigun and Fishbones, her rocket launcher. Attacks with Pow-Pow grant Attack Speed, while attacks with Fishbones deal area of effect damage, gain increased range, and drain Mana. 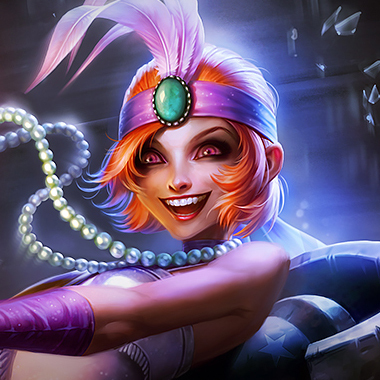 Jinx tosses out 3 chompers that, once armed, explode on contact with enemy champions, rooting the target for 1.5 seconds and dealing Magic Damage over 1.5 seconds to nearby enemies. Chompers last for 5 seconds. R –Super Mega Death Rocket! Jinx fires a super rocket across the map that gains damage as it travels. The rocket will explode upon colliding with an enemy champion, dealing damage to it and surrounding enemies based on their missing Health. Nearby enemies take 80% Damage. 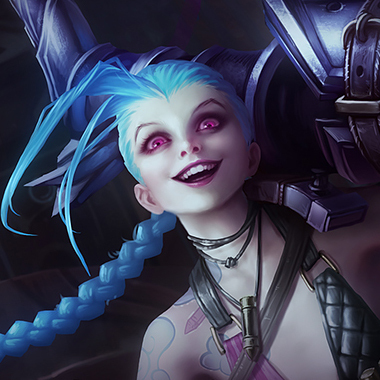 Jinx dies really quickly to anyone who can get on top of her with CC. Don't be afraid to take a fight to her, not only do you lessen her damage output in a teamfight, but she's too squishy to survive. Flame Chompers have a high cooldown and are her only innate defensive ability. Punish her lack of defense while they're down. He's a powerful laner. 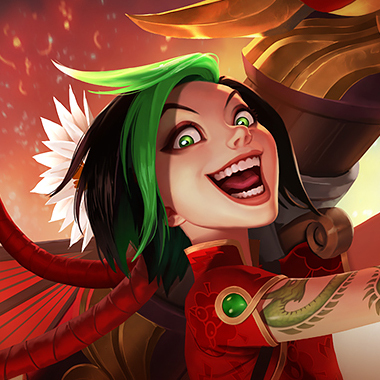 If there's anyone that can punish Jinx for not having an amazing laning phase, it's this guy. 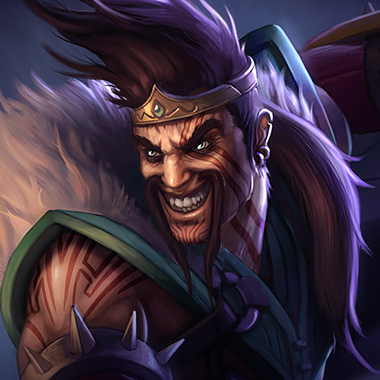 A good Draven will outdamage her in every trade and force her to play so far back that she falls behind, or will just kill her and force her to fall behind anyway, while he cashes in his passive stacks to get ahead. Not very popular now, but still get against Jinx, she can avoid the Zap and Death Rocket, she can also CC Jinx by hitting her with whoever she soulbound, causing her to do no damage for a time and lose the duel. 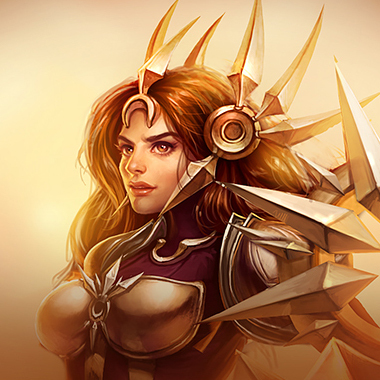 She's a pretty strong laner on top of that, with her Sentinel passive doing as much damage as it does. At level 3 Jinx has to respect Leona's ability to engage on her, at level 6, Jinx needs to make sure that she has the enemy tower taken, or that she's getting sufficient jungle assistance to ensure that Leona and her AD Carry don't just kill her. 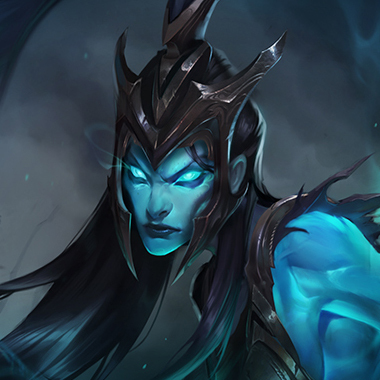 This is assuming that Jinxes support isn't something like Morgana. As long as it's not, Leona makes Jinx's life hard, and tilts the lane against her. 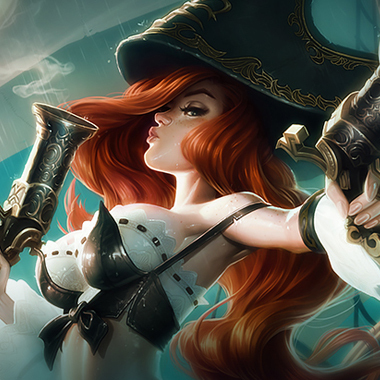 Miss Fortune is a walking fountain turret, and she can demolish Jinx post six with a Make It Rain/Bullet Time combo. Even before then, she can trade and poke really well thanks to Love Taps and Double Up. Miss Fortune just does too much damage for Jinx to survive, and doesn't have the mobility to avoid her slow/ulti combination. You want armor. Moreover the most important items you can buy against this champion are Frozen Heart to slow her attack speed, and Randuins to slow her, and decrease her critical strike damage. Otherwise, you just need to buy armor items depending on how threatening she has become in the mid-late game.